Square Enix’s latest Active Time Report, featuring game director Hajime Tabata, took place recently, revealing newest Final Fantasy XV gameplay information. Even though the whole event was in Japanese, DualShockers gave us the summary of all Final Fantasy 15 gameplay information that was mentioned during the event. One of the most important improvements – Final Fantasy XV will have a character progression that works like a skill tree. Final Fantasy 15 is not an open – world but it has its locations in sequence that player could explore. As the player progresses during the game, the number and variety of locations also increases and you get more and more opportunities for traveling. 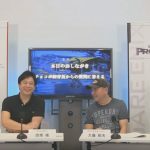 While talking about Final Fantasy 15 gameplay, Hajime Tabata mentioned that being good at action games is not the key to success in Final Fantasy XV. Even though the game might look like a typical action game, it is rather an RPG at its core. The game will evolve with its systems regularly and these players who want more difficulty options will be able to adjust it. The main character of the Final Fantasy 15 Noctis is told to have 7 weapon types in his Armiger Arsenal. But as these are connected to the whole game story, Tabata could not reveal all of them for the moment. 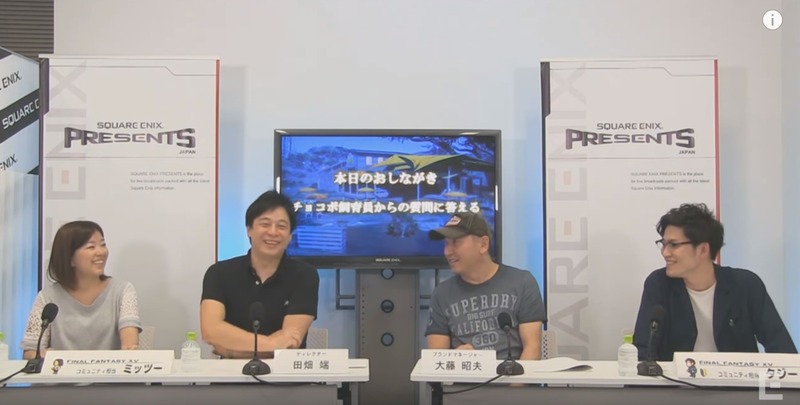 Tabata also mentioned that piloting the airship was improved and now if you crash it, you will need to start over. He also revealed that players will be able to save anywhere and they will be given opportunity to travel fast to the places they camped at before. Also, players will be able to give Chocobo speed and strength by feeding them and Noctis car, The Regalia, might outpace Chocobos in Final Fantasy 15. Final Fantasy 15 is planned to be released in September, 2016. It will be available for PlayStation 4 and Xbox One with PC version that could come later but it is still not confirmed yet. When Hajime Tabata became a director of Final Fantasy 15, he asked for an analysis of the present condition of the Final Fantasy brand in Japan, he said during his interview. Unfortunately, the analysis showed that the franchise was named as a “dying IP that had already peaked.” However, Tabata felt support from the game fans and decided to bring the franchise to its past successful times again. “One thing I’ve felt from fans is that they are disappointed in the current state of Final Fantasy, but still have hope in terms of where the brand could go,” Tabata said in April.